We need your questions for the upcoming recording of the historic Episode #25 of the JustUs Geeks podcast! 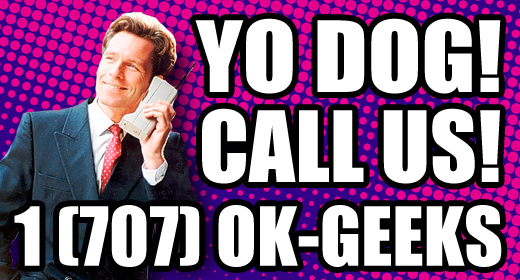 You don’t need a Zack Morris phone either; just call! @JustUs_Geeks ok guys what is your favorite Kung Fu movie and why? Mine is Iron Monkey…I love the choreography.